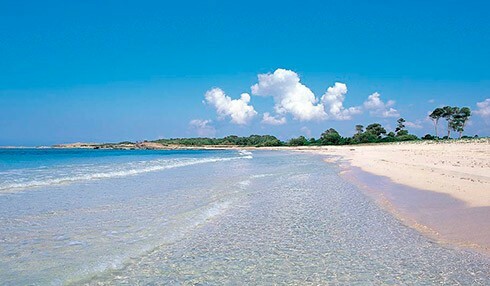 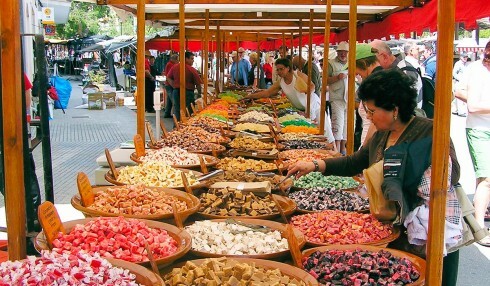 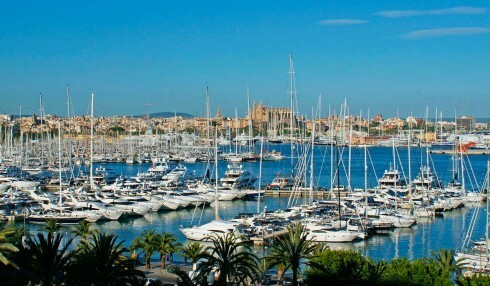 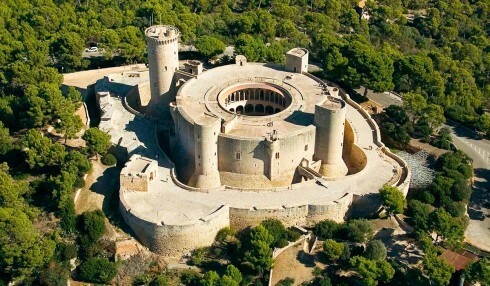 Mallorca is a wonderful island of major attractions also known as the island of calm for its quiet atmosphere. 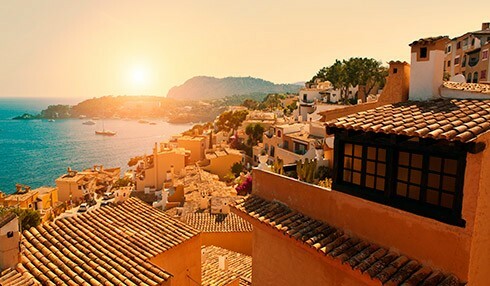 The Mediterranean climate offers high temperatures in the summer and a mild climate in the winter. 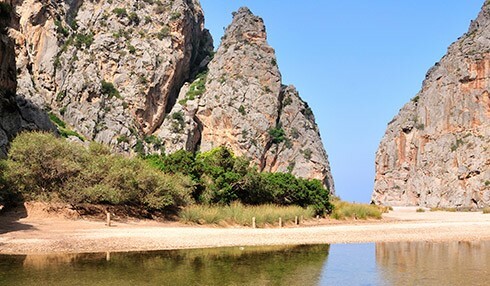 On our island you can enjoy both the calm beaches as well as exciting excursions to the mountains. 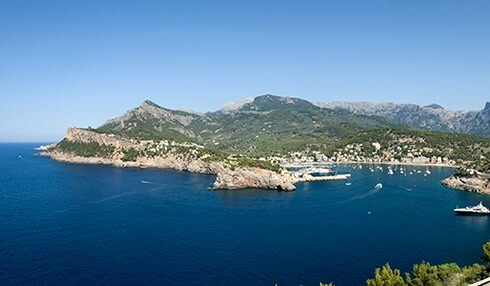 The Sierra de Tramuntana was declared World Heritage by UNESCO, here you can enjoy breathtaking views of cliffs and rocky coves. 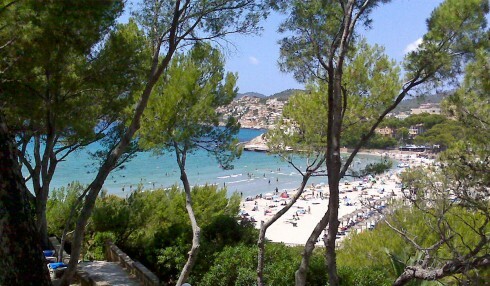 Paguera is one of Mallorca´s most popular holiday destinations. 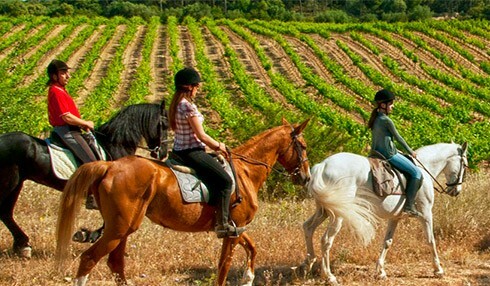 You will find a wide range of sports activities, three beaches, numerous restaurants and shops. 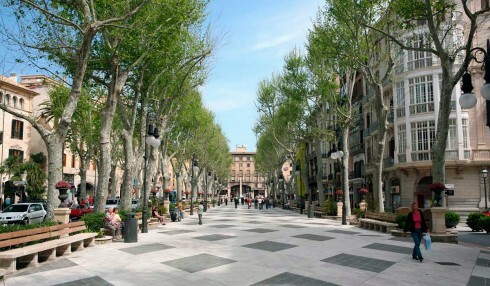 The beach promenade and "Bulevar" invite you to stroll and the countless boutiques and bars make sure that everything you need is at hand. 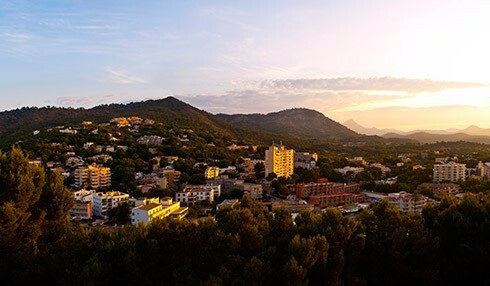 The prestigious Camp de Mar golf course, Golf de Andratx, is just a few minutes away. 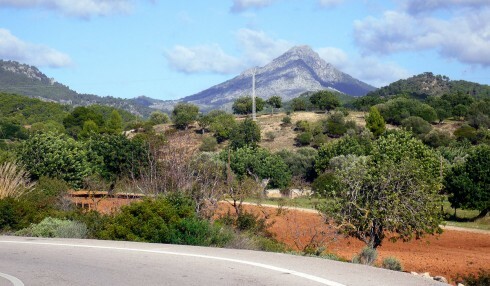 Paguera is surrounded by mountainous pine forests and beautiful countryside enabling you to enjoy fantastic hikes and bike tours. 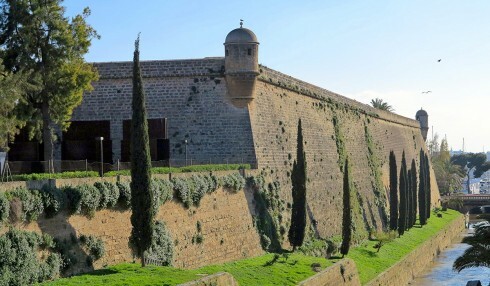 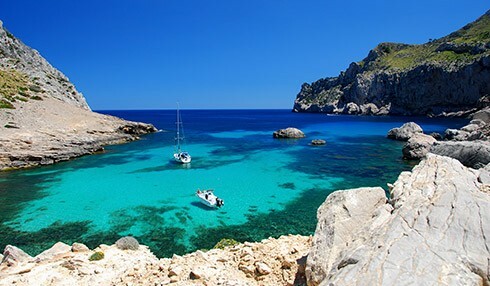 The Balearic Islands are well known for their diversity of natural beauty, culture and ancient traditions. 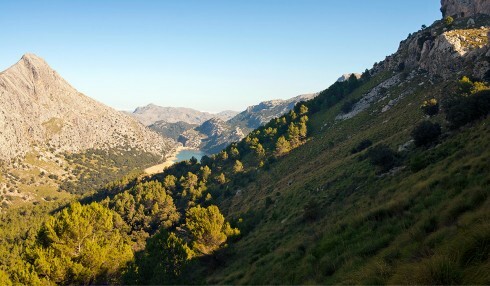 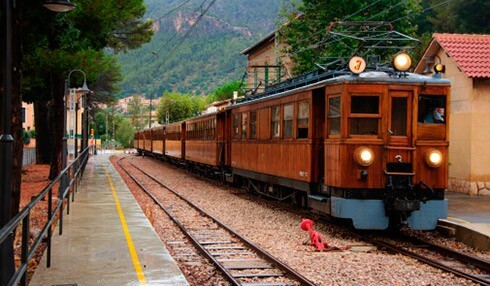 In 2011, the cultural landscape of the Sierra de Tramuntana was declared a World Heritage Site by the Unesco. 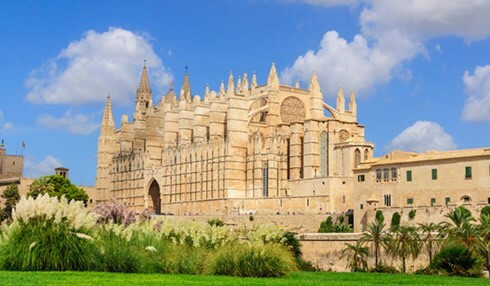 Located on the southern shores of Mallorca, Palma, the island's capital city looks out over the sparkling blue seas of the Mediterranean. 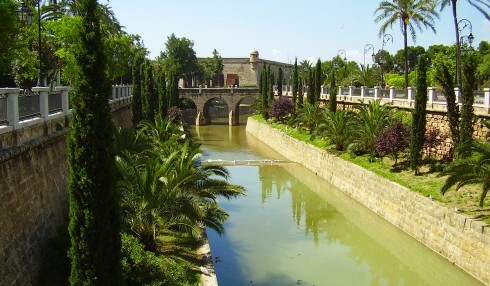 The presence of the Romans, Arabs and Moors is visible throughout the city. 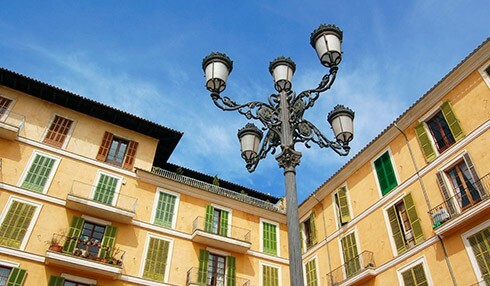 The old historical town with it´s famous streets as Paseo Borne and Jaime III are ideal for strolling, shopping or relaxing in a café. 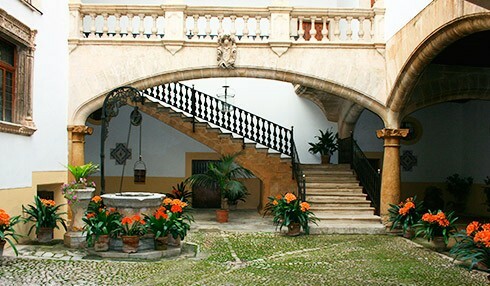 In the evenings La Lonja and Santa Catalina as well as Paseo Maritimo offer a great selection of bars, restaurants and jazz clubs. 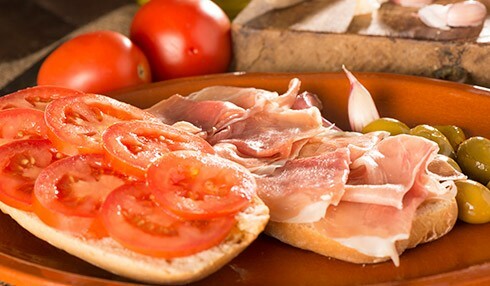 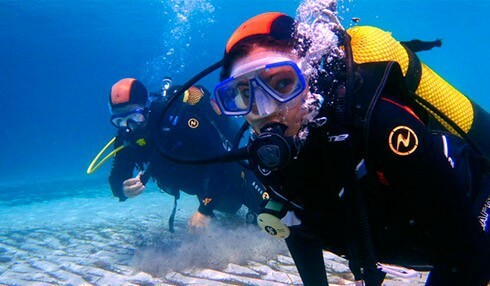 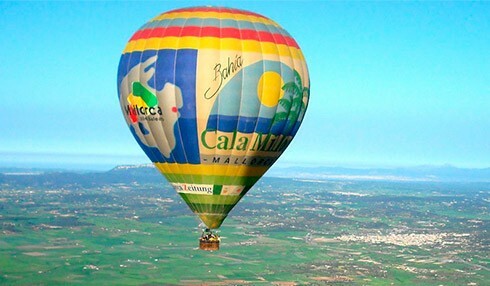 The range of leisure activities that Mallorca offers is endless. 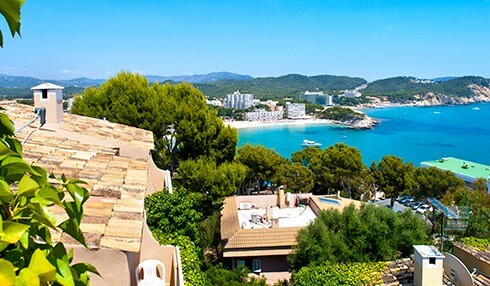 You can enjoy the beach, go hiking in the mountains, diving, shopping in the city center or visit tourist spots such as the Palma Aquarium in Arenal, the famous caves of Drach or go out for a stroll along the promenade of Palma. 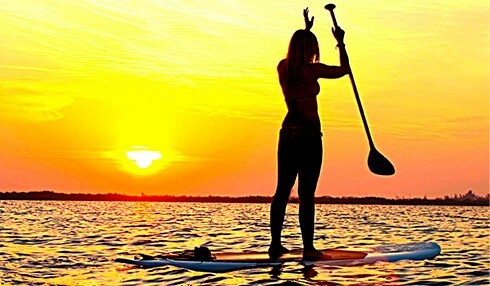 Not to forget improving your handicap on one of the 20 golf courses.